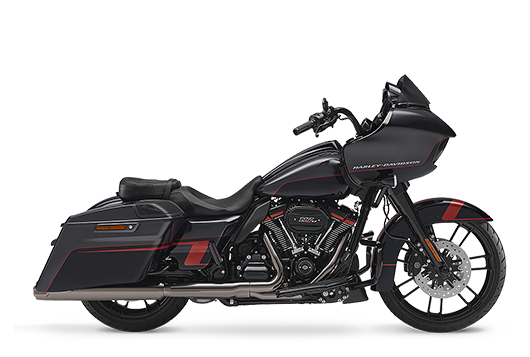 Beneath the Dark Custom™motorcycle lurks a liquid-cooled 750cc Revolution X™ V-Twin engine. 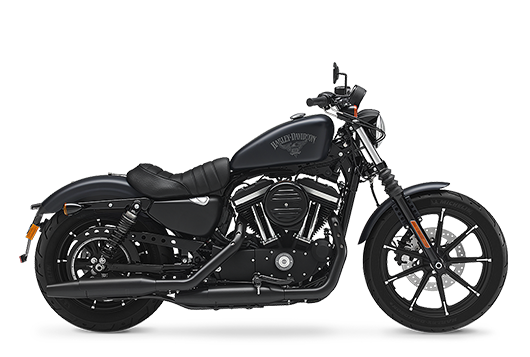 The Steel Foundation For Our Next Generation of Custom Motorcycle Has Been Forged. 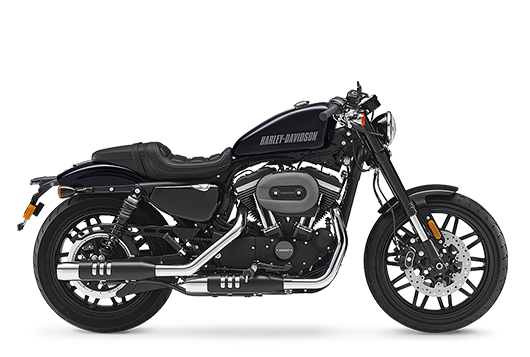 Straight-up, two-fists-in-the-wind attitude and no extra fat are the ingredients that went into the all-new, blacked-out Street Bob™ motorcycle. 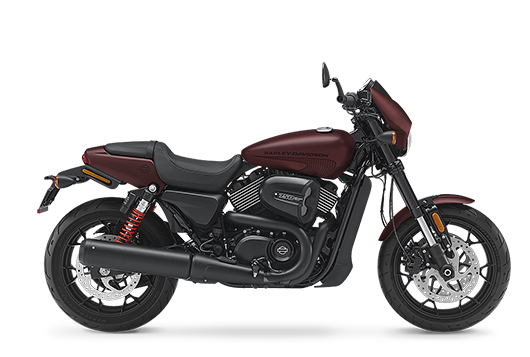 The all-new Fat Bob features aggressive, unapologetic styling, mind-blowing performance and handling, premium finishes, and your choice of the powerful Milwaukee-Eight™107 or 114 Big Twin Engine. 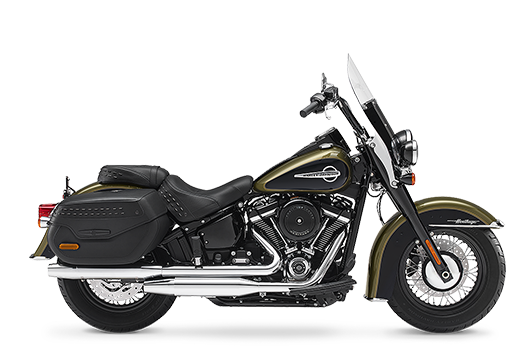 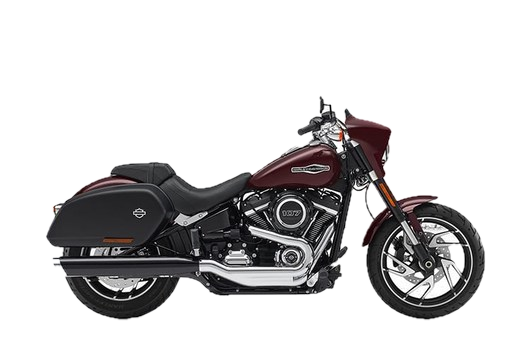 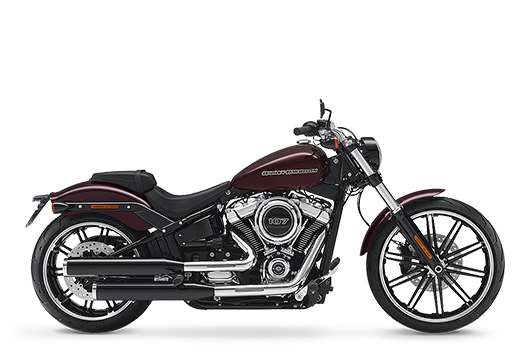 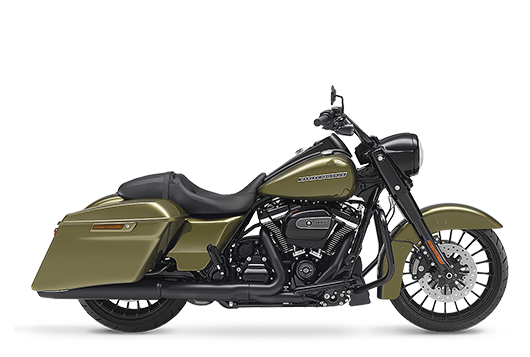 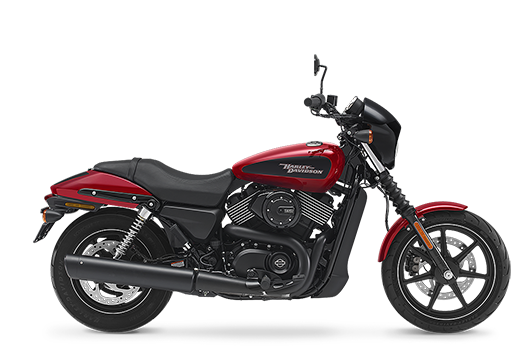 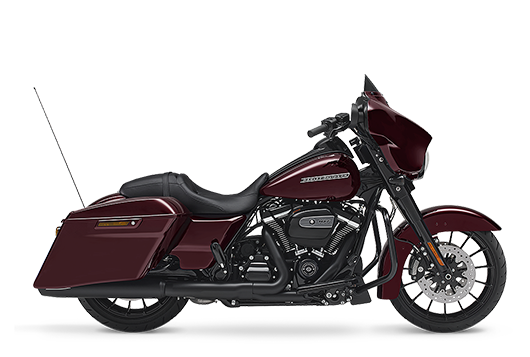 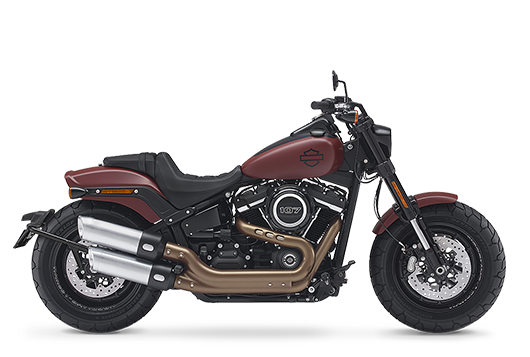 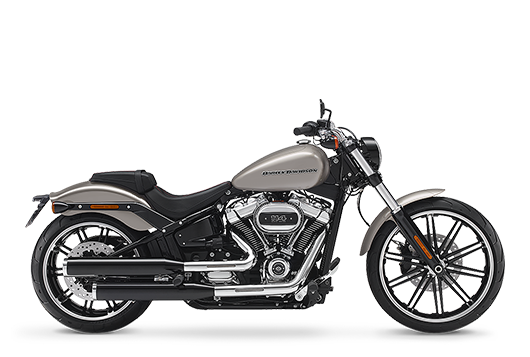 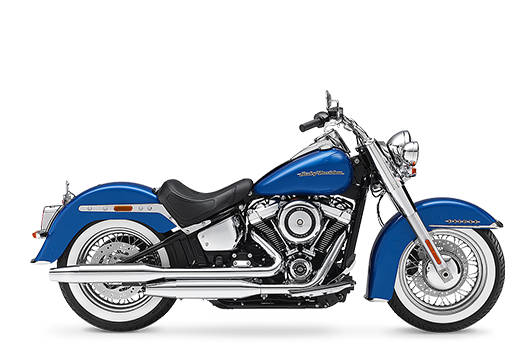 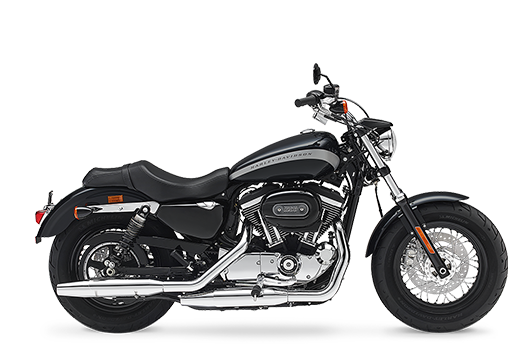 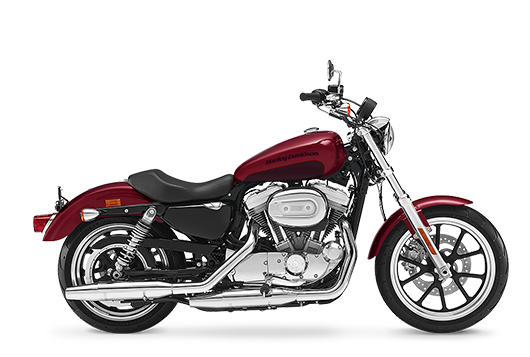 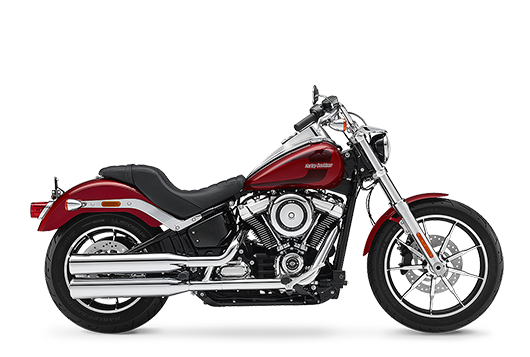 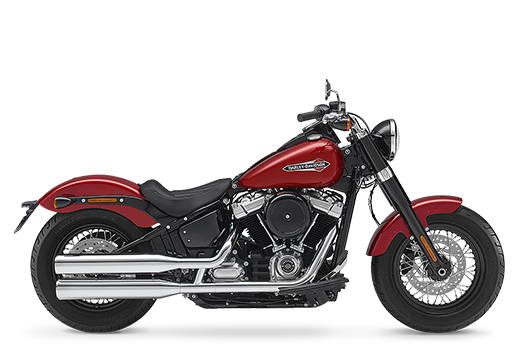 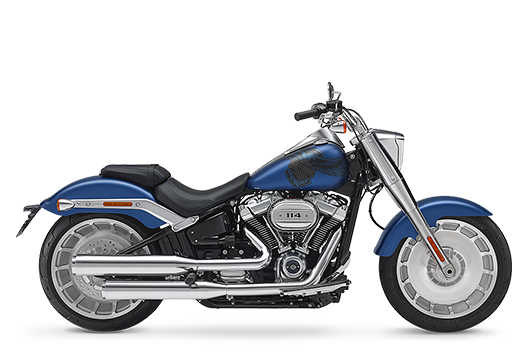 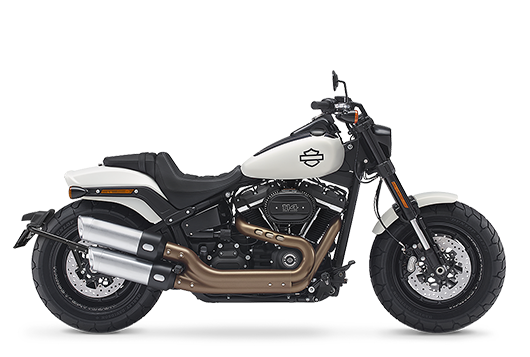 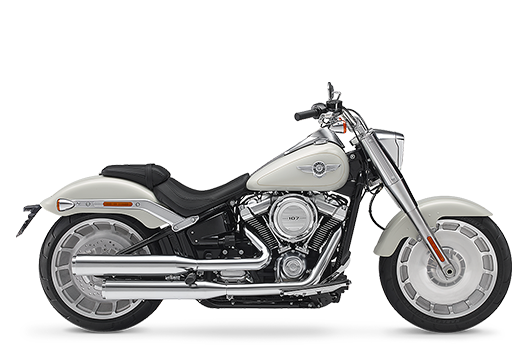 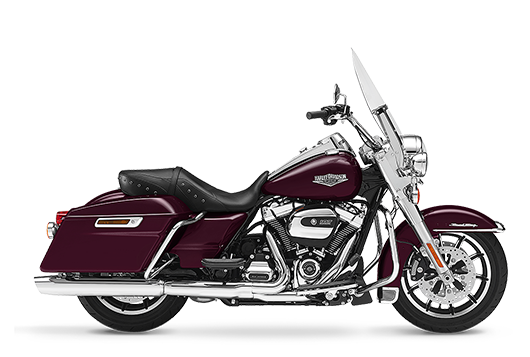 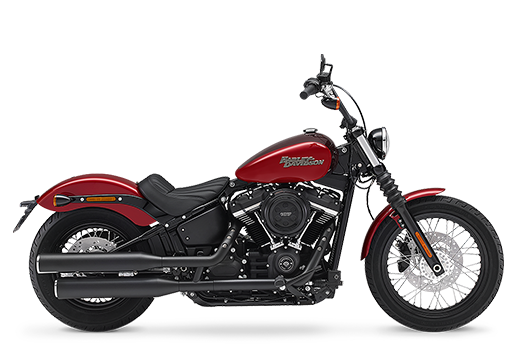 The all-new Breakout™model takes the idea of long, lean, asphalt-devouring muscle to the modern edge. 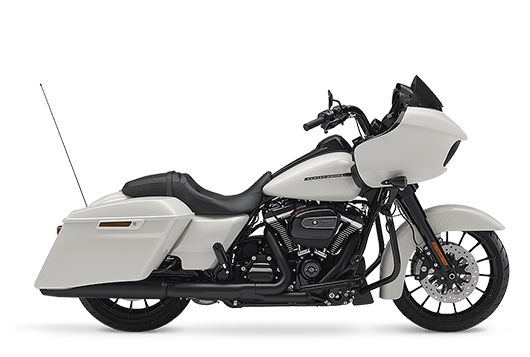 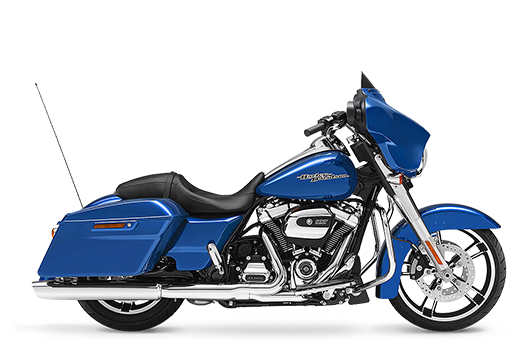 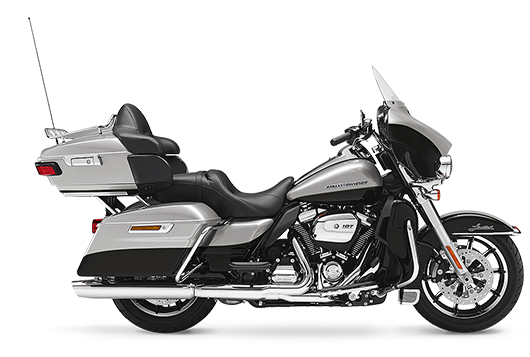 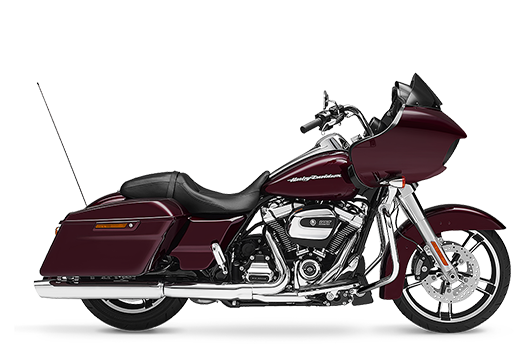 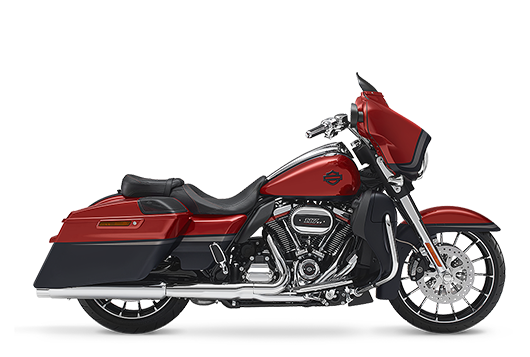 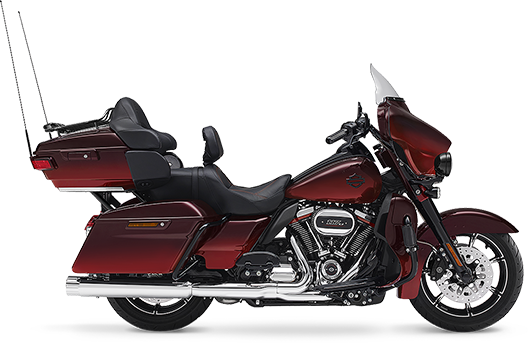 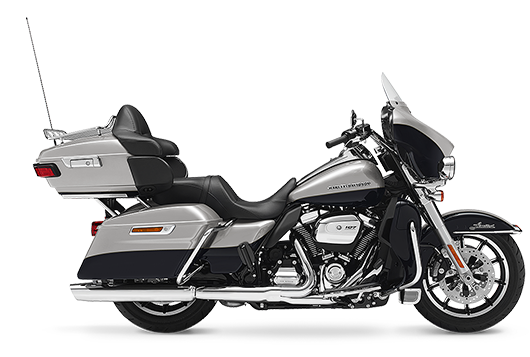 Those who appreciate the aggressive look and wind-cutting power of the frame-mounted sharknose fairing and dual Daymaker™ Reflector LED headlamps on the ROAD GLIDE™ wouldn’t ride anything else. 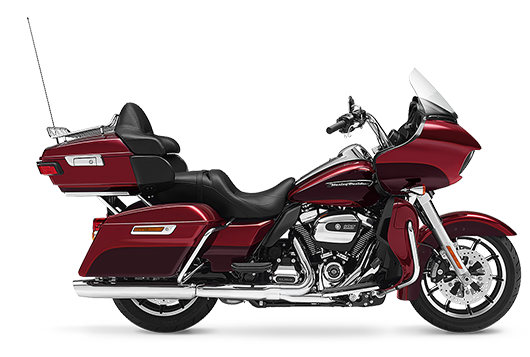 This is what happens when Grand Touring arrives at the very top of the mountain of comfort and style. 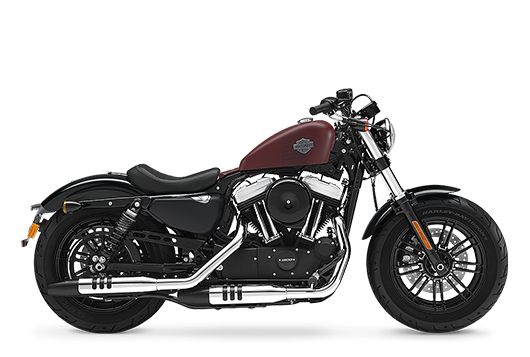 Power, custom features and premium audio for the rider who wants it all.